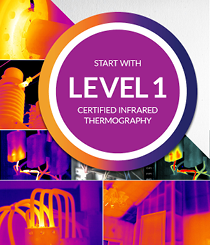 An Infrared training course designed to give the novice thermographer an insight into the science of thermography and infrared camera operation. 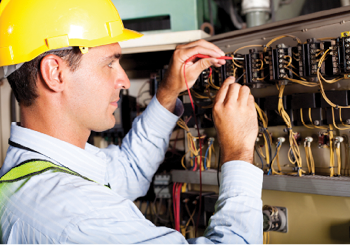 Participants who have their own thermal imaging camera are encouraged to bring it with them. However, if you do not have your own camera please inform our training coordinator when you booking is confirmed to ensure that a camera is made available for your use.Light refreshments will be provided. 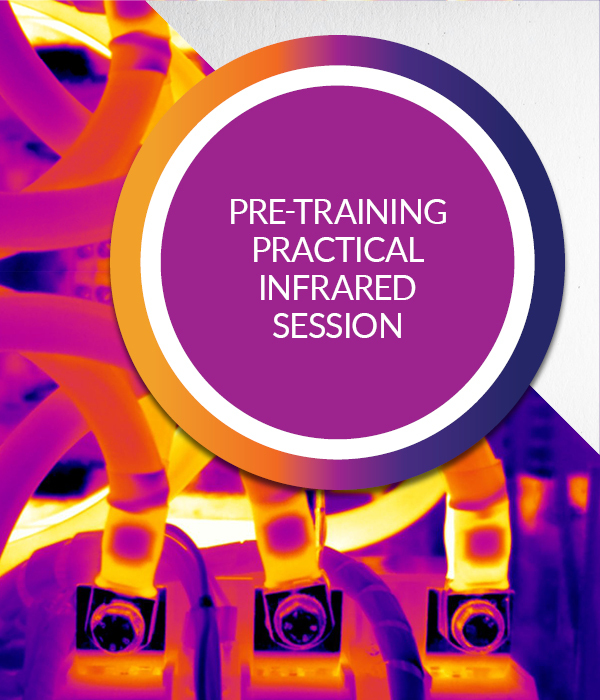 We highly recommend that this session be attended by anyone who has little or no practical thermography experience, to ensure that you have the skills necessary to operate your camera during the practical components of the Level 1 training course.